Many people think that federal drug possession charges in Arizona are no big deal when they relate to “simple” possession. Nothing could be further from the truth. 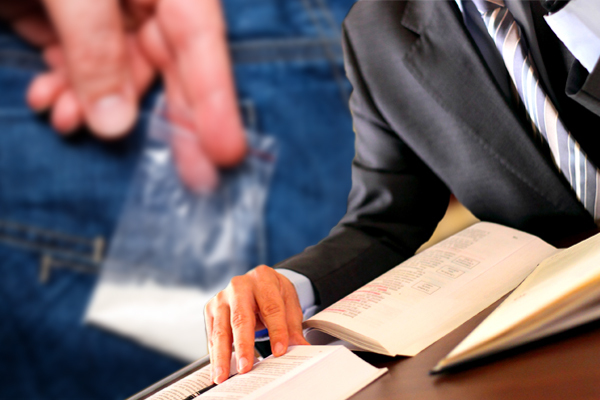 Although federal drug possession laws and penalties for simple possession are less harsh than something like possession with the intent to deliver (selling or dealing), the consequences are very real and still include large fines and time behind bars. Federal drug possession laws are complex. 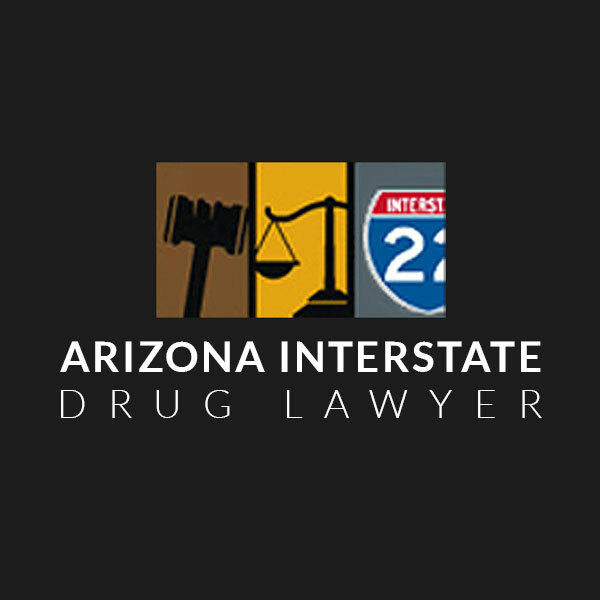 If you’re facing federal drug possession charges in Arizona, you need the help of an experienced attorney who specializes in the field. 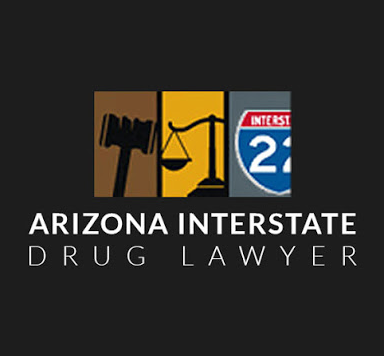 The attorneys presented on Arizona Interstate Drug Lawyer have dedicated their practices to fighting these kinds of charges and have exemplary track records. To find out what your defense options are, contact any or all of them for a free case evaluation today.